Does any one ever feel that other people blame you for the long term effects of your cancer and treatment? How much do you really know about life after cancer? 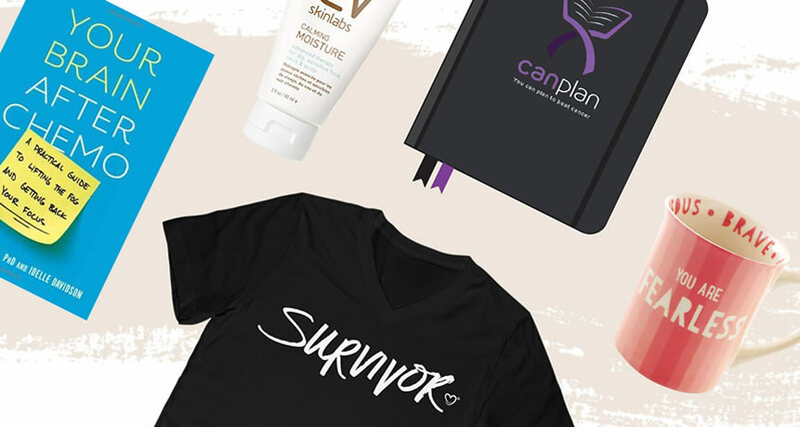 Were you prepared at all for the reality of survivorship?